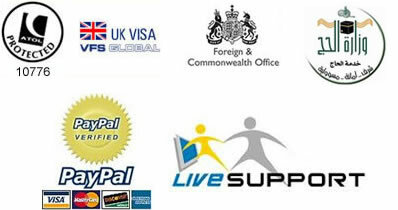 We are one of the branded companies responsible in taking the pilgrims for Hajj & Umrah. British Hajj and Umrah Services take it as an honour to guide the pilgrims in their spiritual journey. Our main objective is to provide you the best journey for pilgrimage to Mecca which gives you a moment to cherish throughout your life. We work to change your life spiritually and get closer to Allah (SWT). 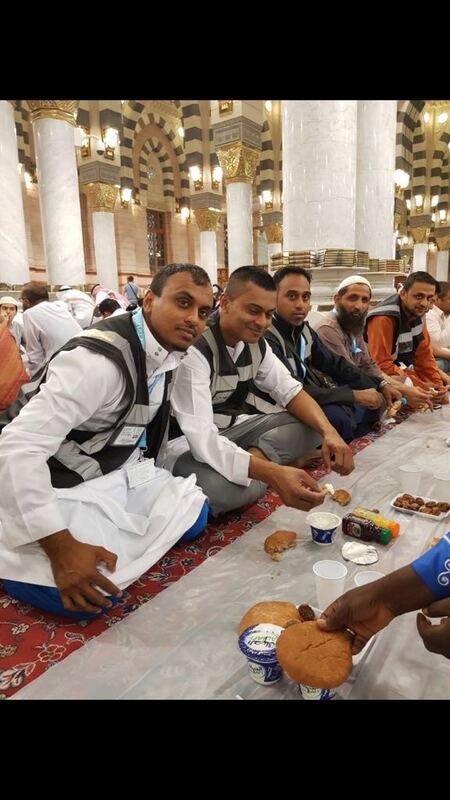 BHUS leaders breaking their fast in Madinah alongside other pilgrims.